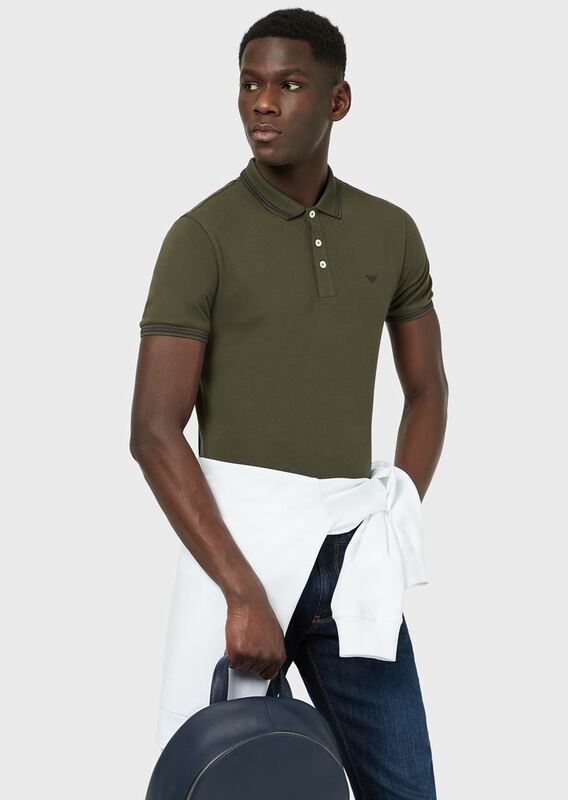 Casual Friday at work? 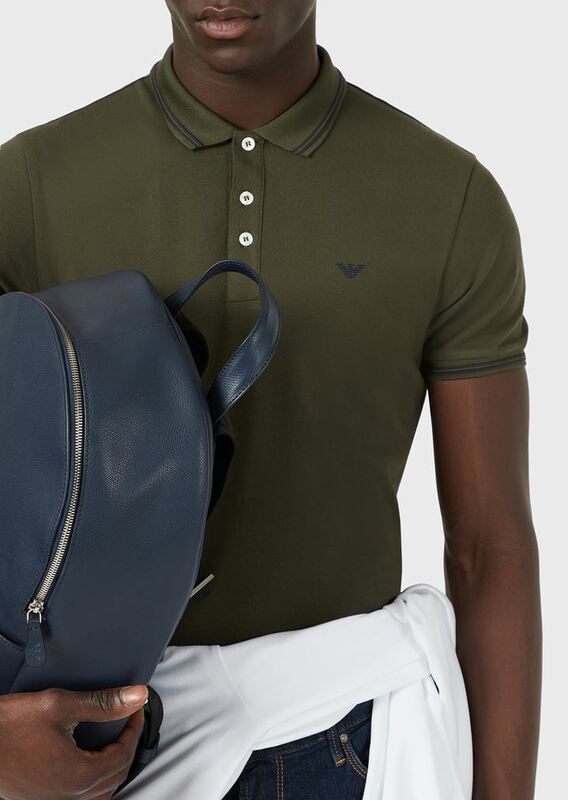 You might be able to abandon your suit for a day but there’s no need to abandon your style. 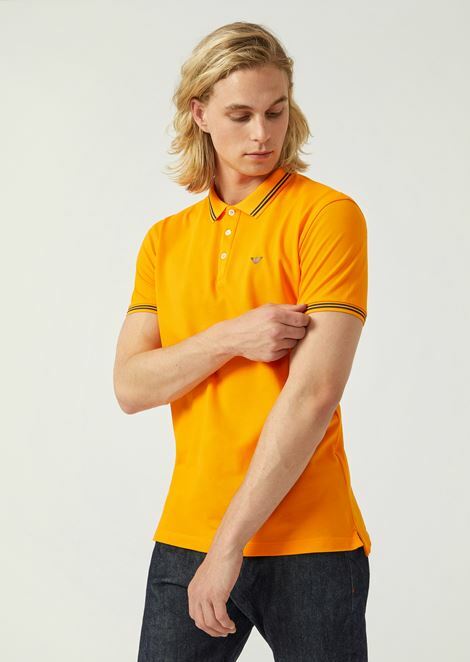 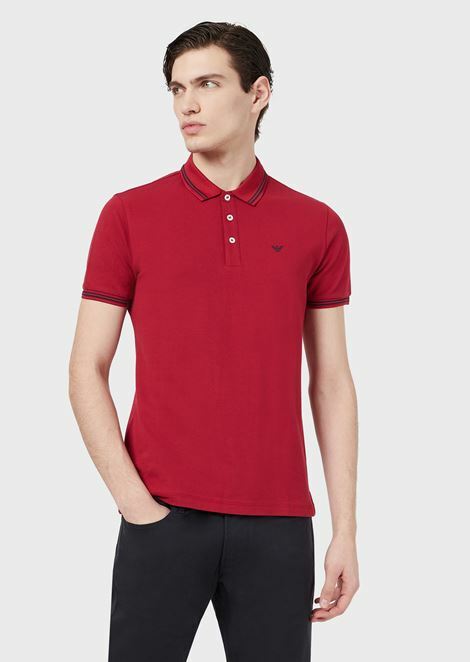 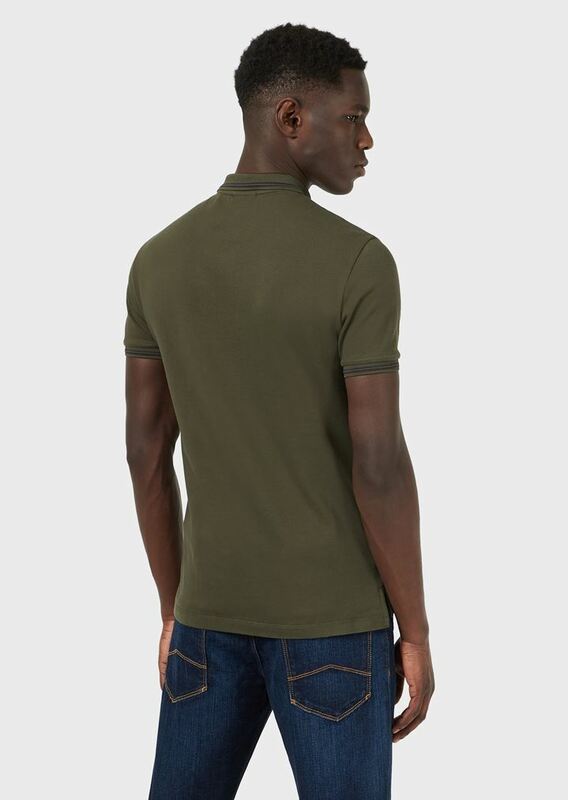 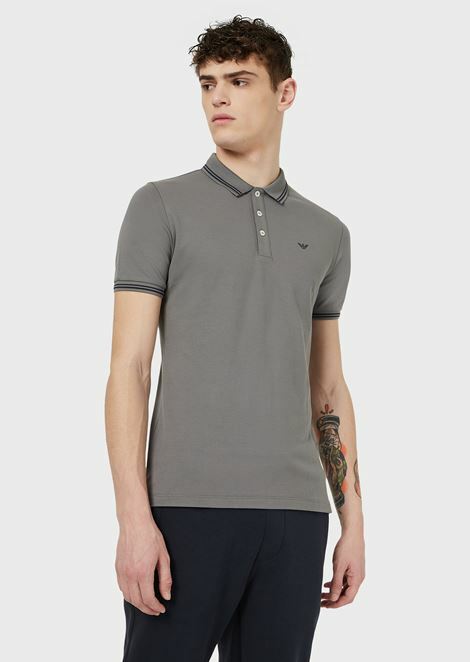 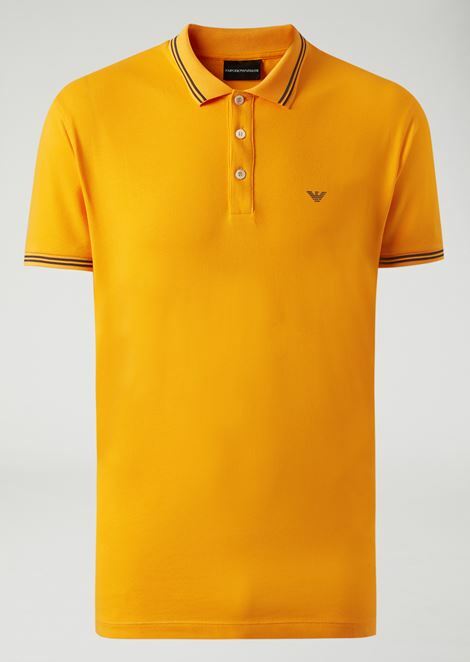 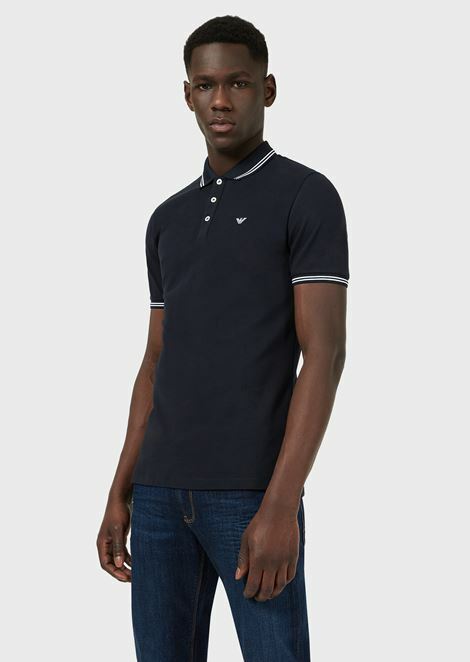 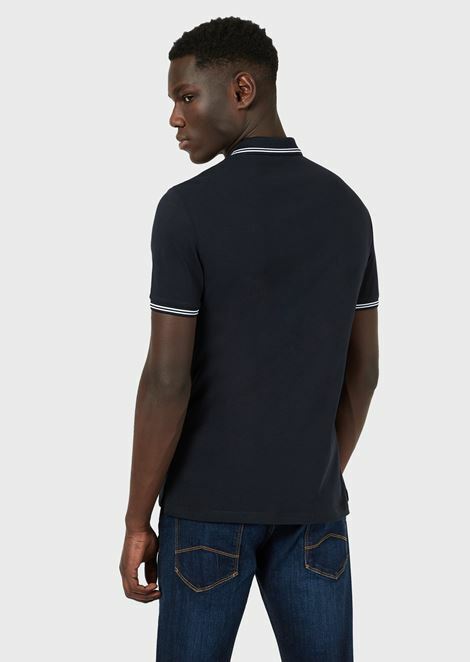 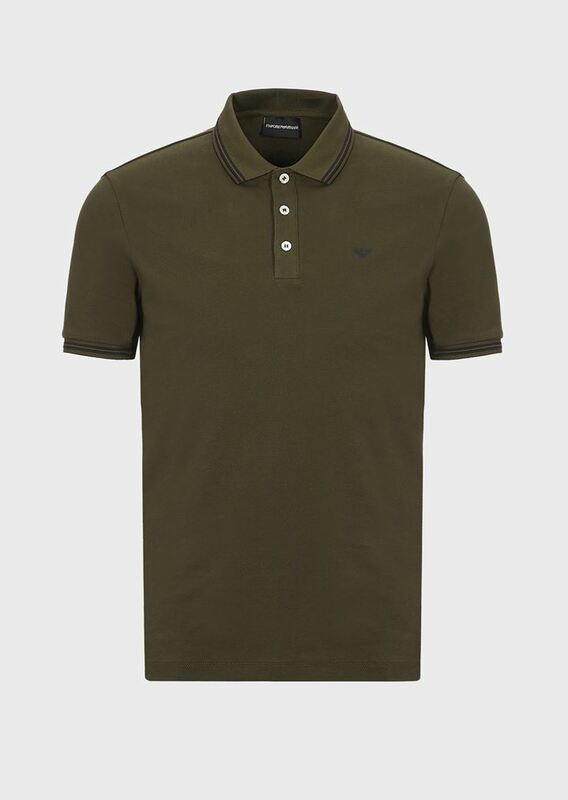 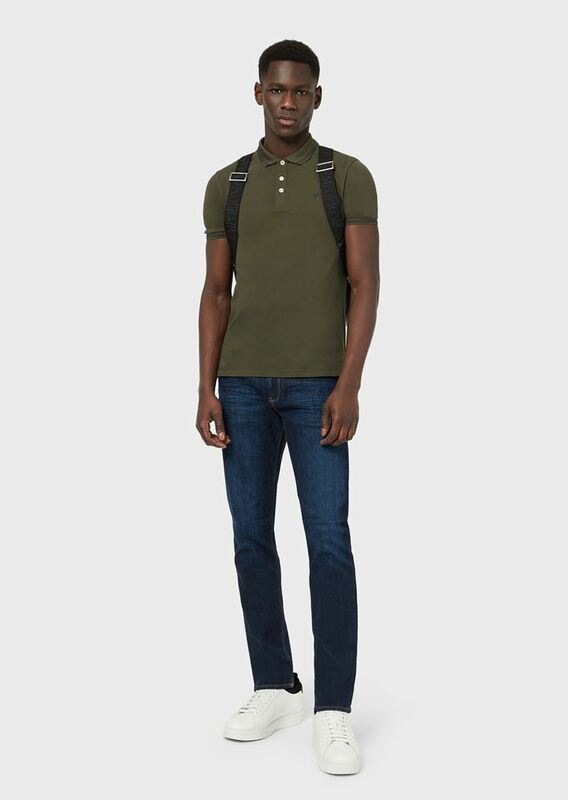 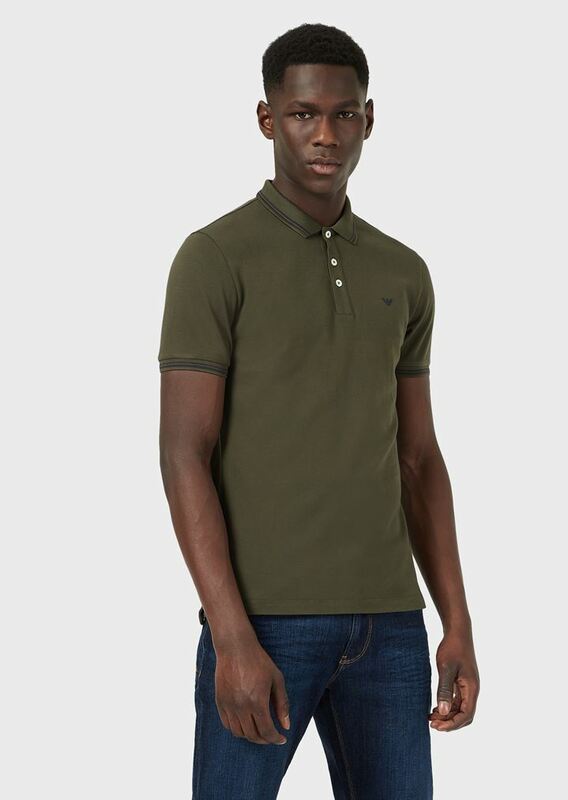 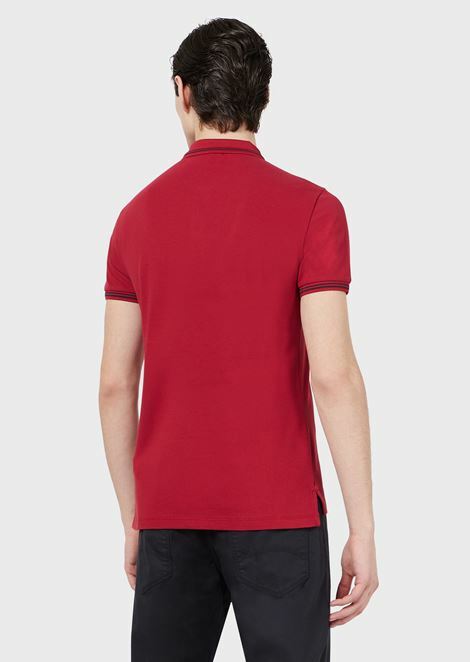 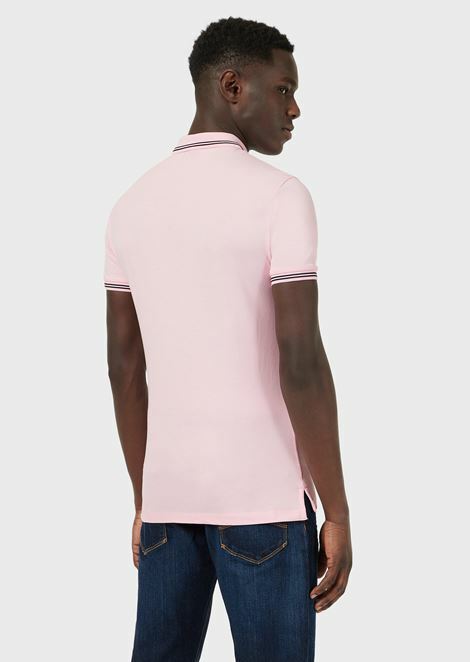 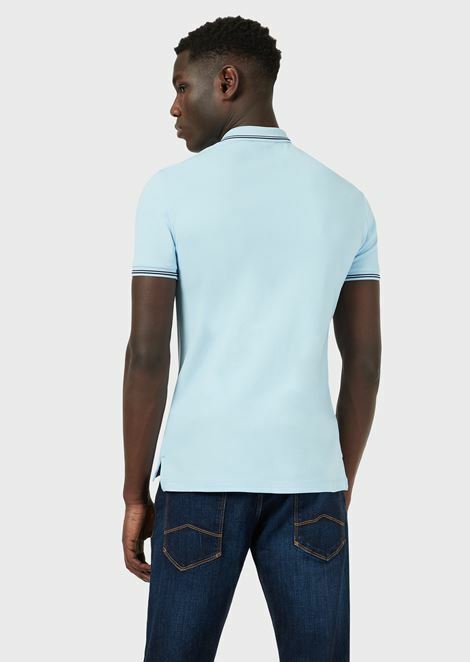 Instead, go for a classic polo shirt: the epitome of versatility. 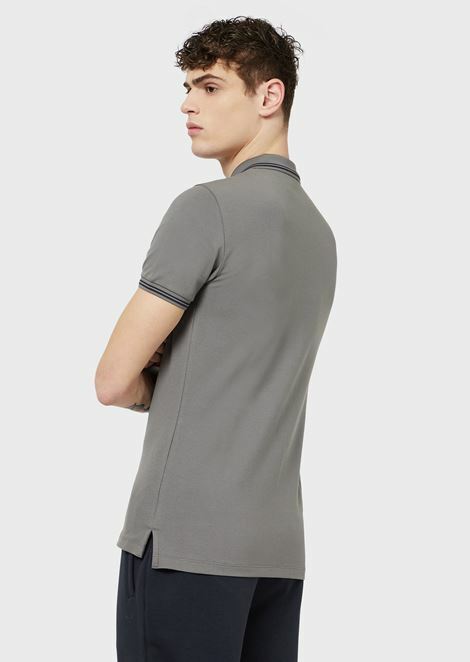 Emporio Armani has customised it with original logo details and premium fabrics.